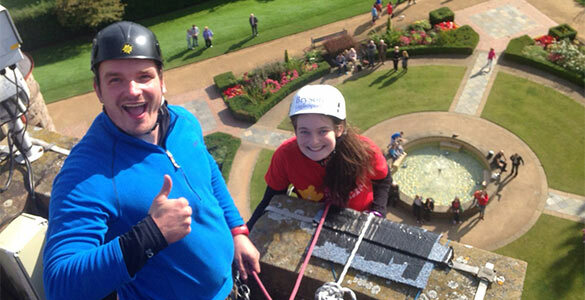 Conquer the castle for Children’s Heartbeat Trust! 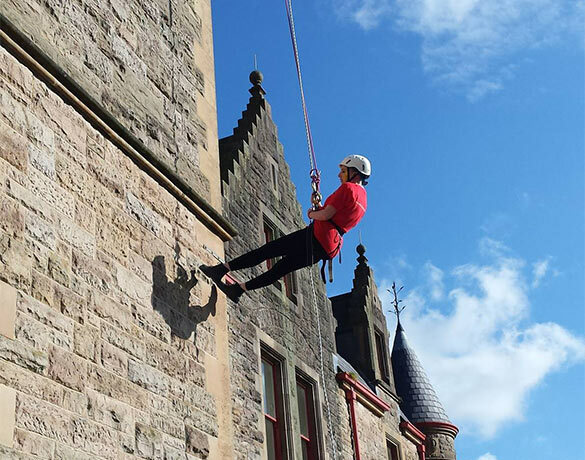 Take on a unique and thrilling challenge of abseiling 100ft down the side of one of Belfast’s most iconic buildings – Belfast Castle! Abseil the tower while having privileged access to historical parts of the Castle used during World War Two and take in the spectacular scenery across Belfast Lough and beyond. 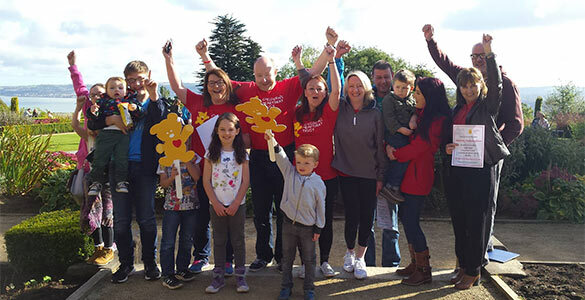 By choosing to conquer the castle for Children’s Heartbeat Trust, your commitment, drive & fundraising efforts will make a real difference to children and young people living with heart disease in Northern Ireland. Every pound you raise will help us to maintain our services and support.  We ask all participants to aim for the skies with their fundraising efforts but would ask for a minimum sponsorship of £100 which is used towards our services of care and support to local families. As mentioned we encourage all participants to aim for the skies with their fundraising so if you can raise above this – great! A registration fee and booking form is required to secure your place. Please get in touch if you are interested in taking part. Please get in touch if you are interested in taking part.